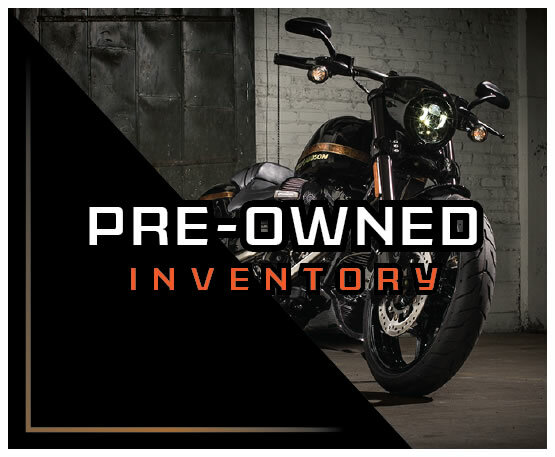 The House of Harley® has the best bikes, best events and the best selection of merchandise. 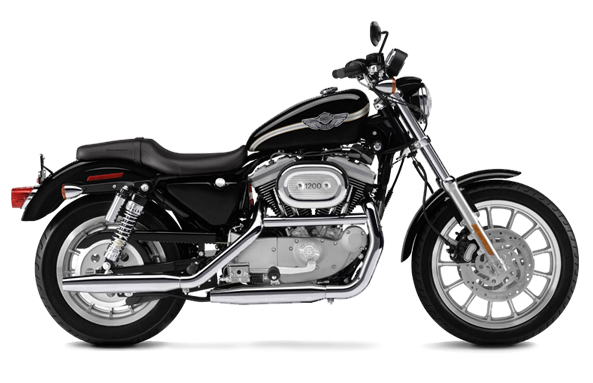 To not miss out on what the The House of Harley® is doing next-sign up for our mobile club and get INSTANT alerts! 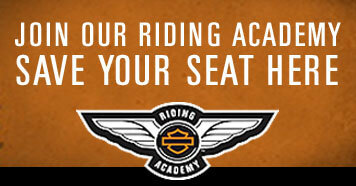 The House of Harley is home to the Riding Academy program. Through a mix of classroom instruction and range riding time, you can fulfill your dreams of being a rider in just three-five days. 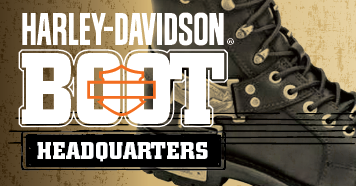 The House of Harley-Davidson is your Harley-Davidson Boot Headquarters. 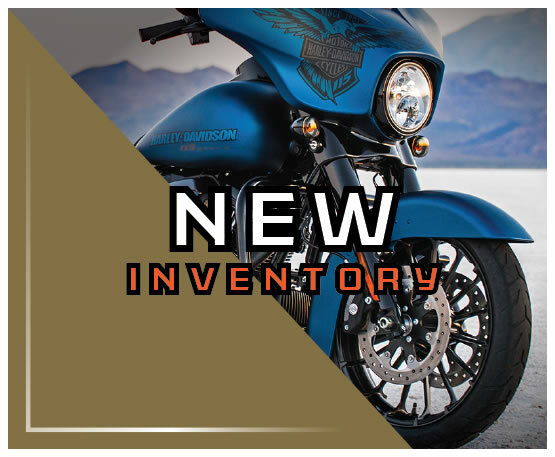 With more styles and selections the House of Harley-Davidson is the one stop shop for motorcycle footwear!